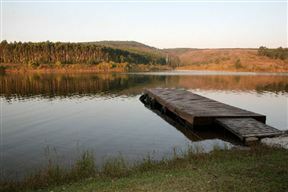 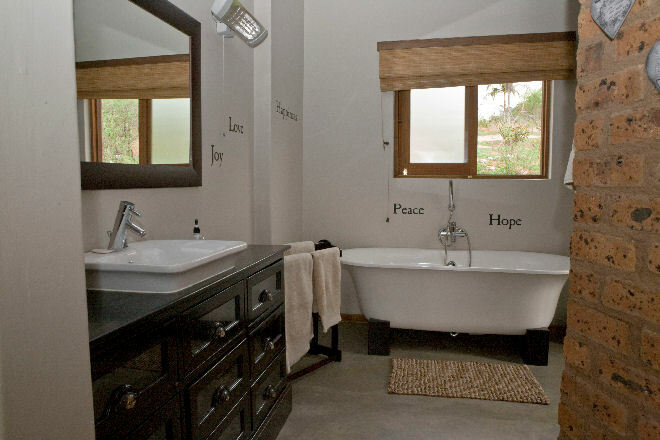 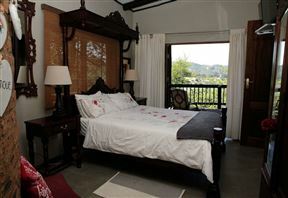 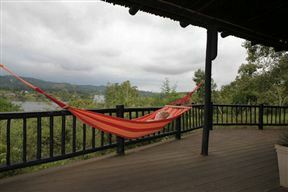 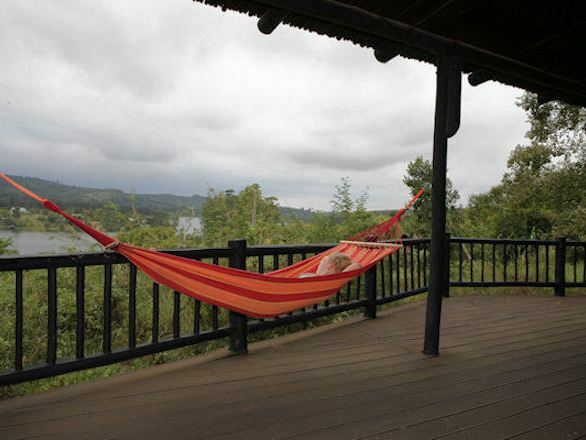 Situated on the shores of the Da Gama Lake, this tranquil retreat is located in the most beautiful part of the Lowveld. 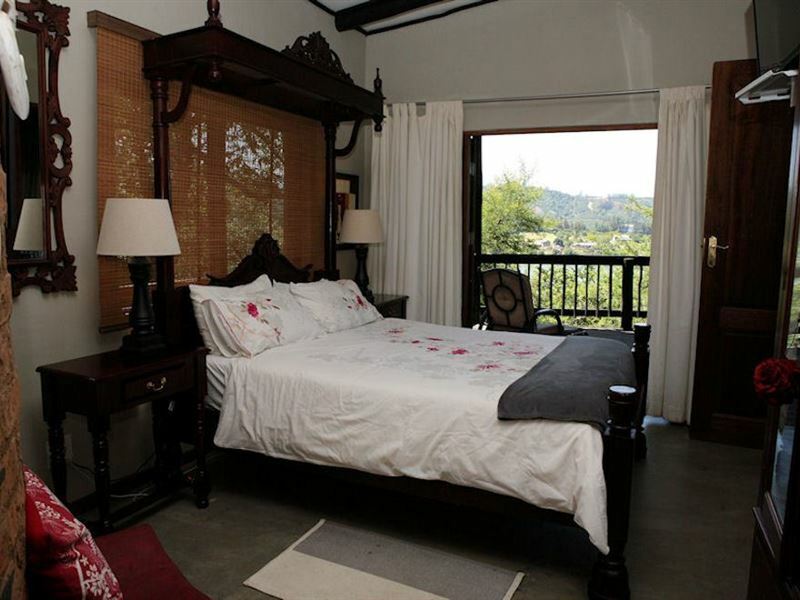 It is close to White River, Hazyview, the Panorama Route and the Kruger National Park.Swallows House is a self-catering unit consisting of two en-suite bedrooms, a fully equipped kitchen and a beautiful open-plan living area with a cosy fireplace. There is a TV with DStv in the lounge area as well as large doors opening onto the deck with stunning views of the Da Gama Dam.The most popular activities at Hulala are boating. No power boats are allowed on the water, which maintains the ambience of peace and tranquility. There are walking trails along the dam’s edge with various short cuts should you prefer an easy stroll. 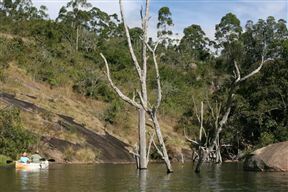 The walking trails take you through streams and over rocks, and can take an hour to 90 minutes. 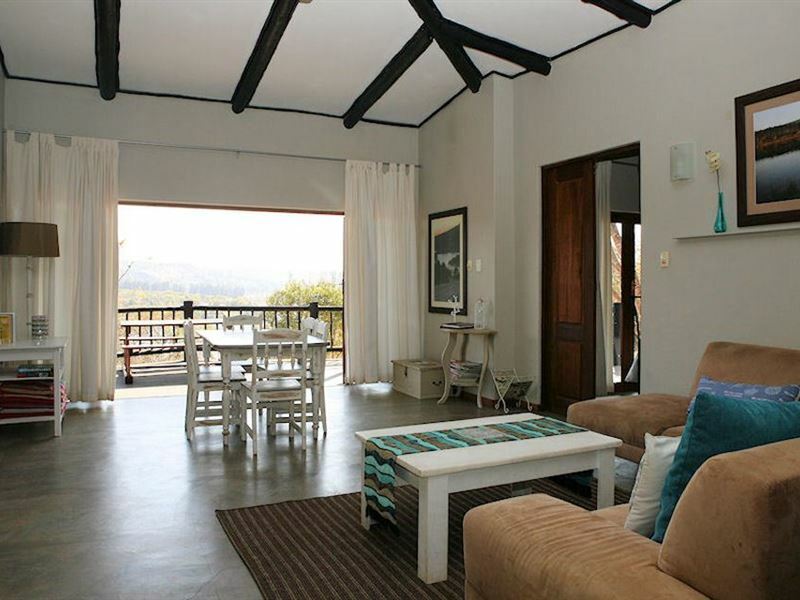 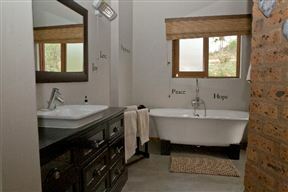 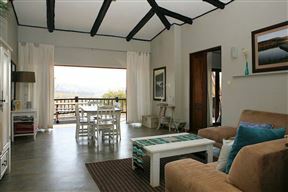 Comfortably furnished self-catering home with two en-suite bedrooms. 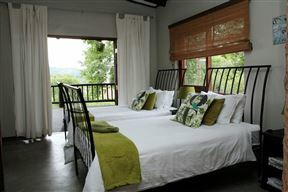 The main bedroom has a Queen extra length bed and its own TV, and the second bedroom has two three-quarter beds. 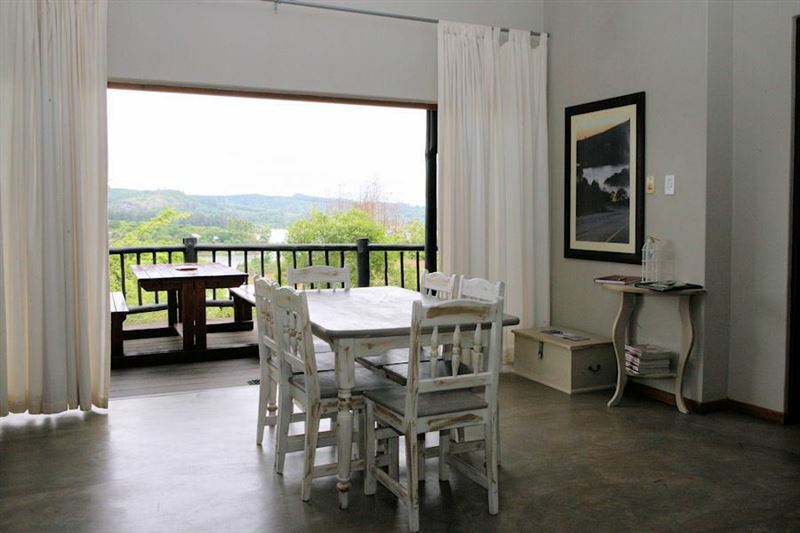 Both rooms have glass doors leading onto the deck which provides great views.